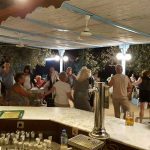 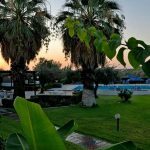 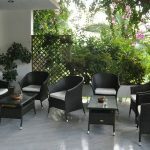 Tina Flora Hotel *** - Explore the best destinations! 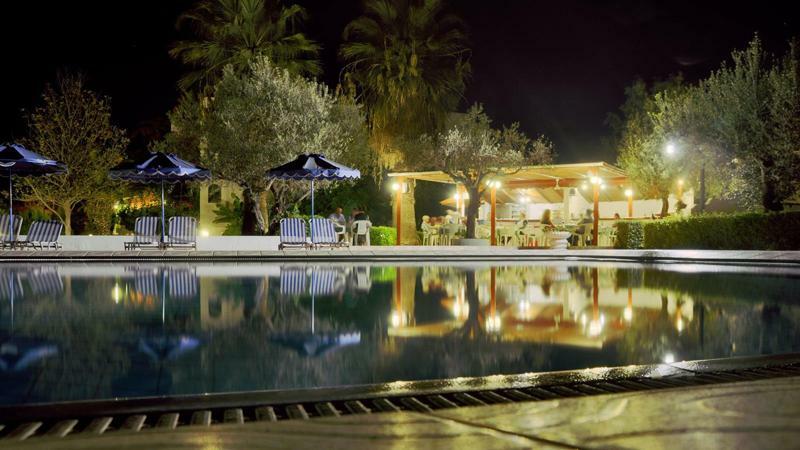 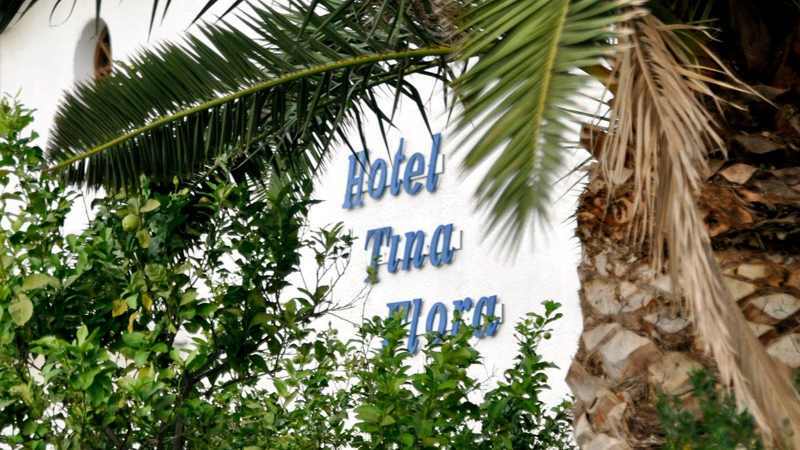 The Tina Flora Hotel is a 3 star hotel situated in Kolymbia a tourist resort in Rhodes island. 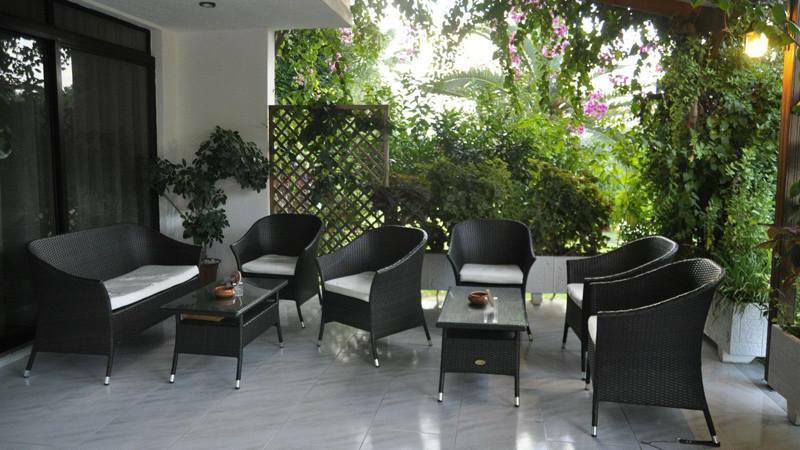 It is a family business which offers you a pleasant stay in the right price which makes the hotel an ideal choice for your vacation. 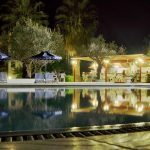 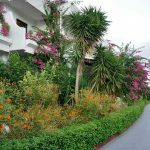 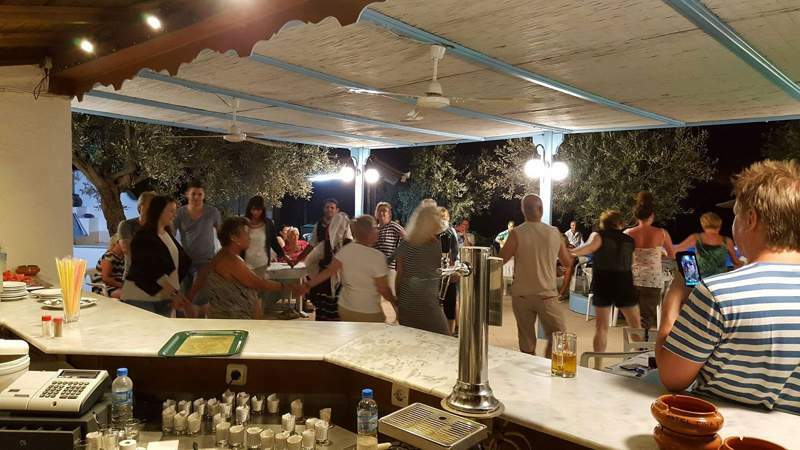 It is 25km from the graphical old town of Rhodes, 25km from Lindos on the northern side of the island and 5km away from the famous 7 springs. 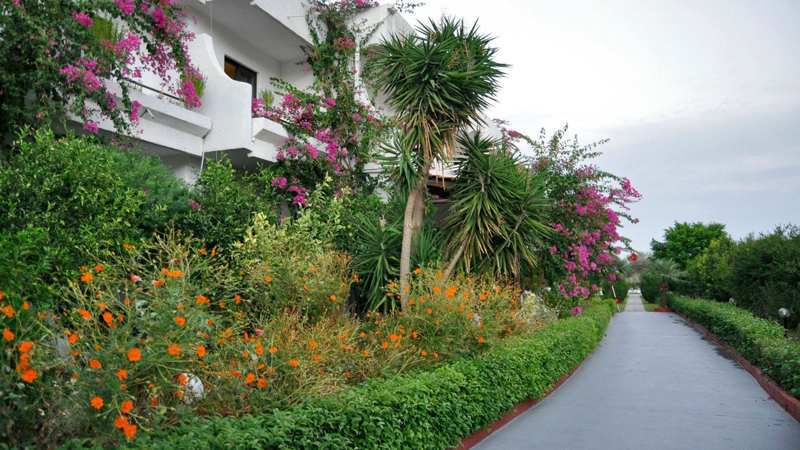 The main road in Kolymbia has access to shops, bars and taverns is only 10 minutes walking time. 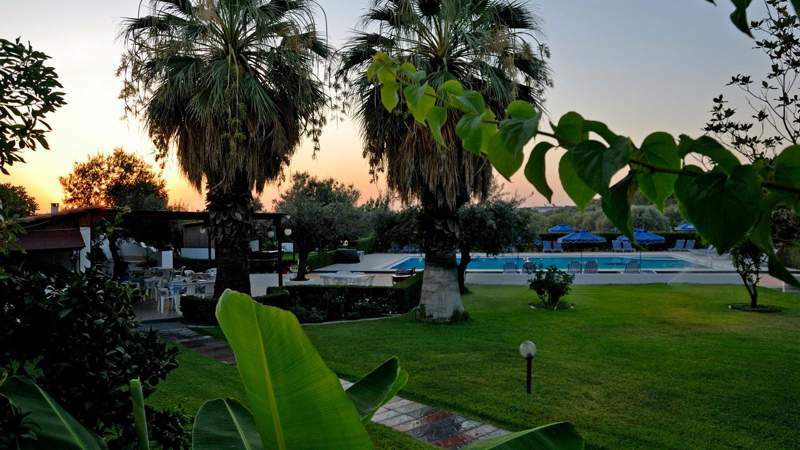 Also the blue flag awarded beach is 1800 meters away from the hotel. 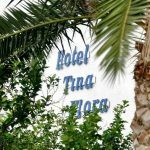 The Tina Flora Hotel has 30 spacious and sunny rooms with a wonderful garden view.Each room has toilet with shower or bathroom. 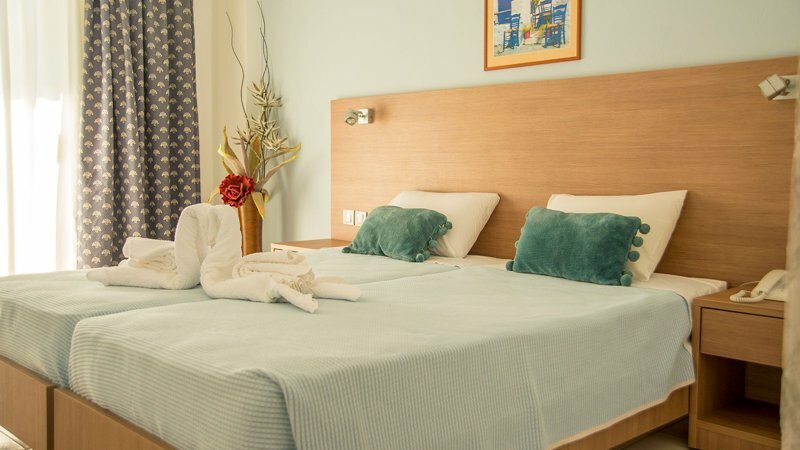 Free WiFi internet available in all our rooms.Also every room has satellite TV, fridge, phone and air condition.The rooms are cleaned every day except Sundays.